Please see below a flyer regarding the 'latest online craze' regarding 'Momo'. We are asking parents to read the leaflet to be alert to this concerning problem currently sweeping the internet which is affecting widely used apps such as You Tube and Kids Tube. Please see below a flyer regarding the 'latest craze' in online gaming. 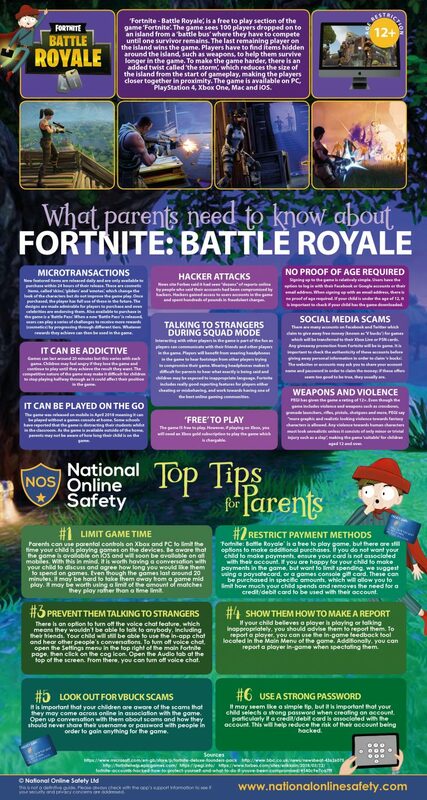 The flyer contains all the information parents need to know about 'Fortnite - Battle Royale' that many children have been downloading. There has recently been a worrying article published regarding the 'maps' option in Snapchat. Unless users have entered 'Ghost Mode' their location is trackable to the building/home they are in. We have put together a brief guidance (pdf document below) about how to put 'Ghost Mode' on in the settings. Please contact the office or Mrs Lord if you require any assistance regarding this. Year 5 and 6 took part in an 'eye opening' speed friending workshop run by Excite-ed. We pretended to be different characters meeting for the first time. We thought about those that we would like to be friends with in real life. We got a shock to discover that not all the people were as they seemed. 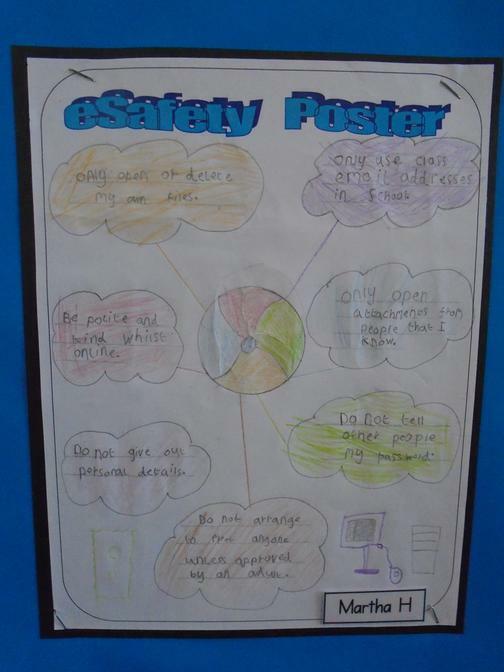 Are you as eSafe as Year 3? A huge thank you to the 71 people that attended our recent Excite-ed workshop. As you can see from the pictures the event was a huge success with the families getting a chance to spend valuable time finding out about their children's internet and technology habits. There were a few surprises! Useful because my son can learn (and listen) from someone else other than me. Part 1 – very good. 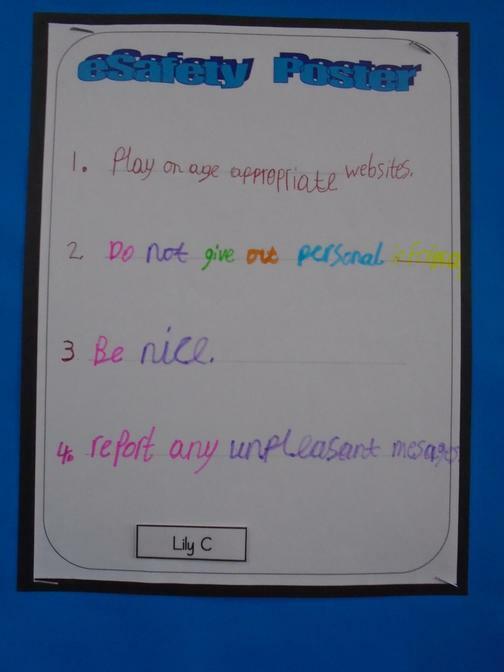 Good being interactive with children to make them question their online behaviour. Part 2 – really opened my eyes – thank you! Found the workshop extremely useful. Bringing the children was an excellent idea. We have learnt so much. Thank you so much. 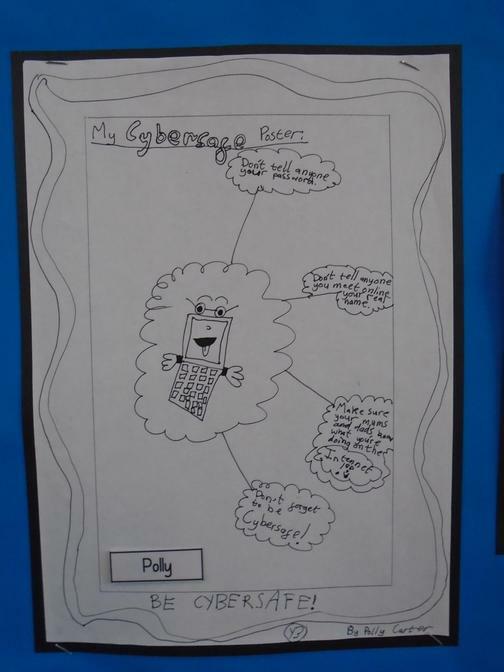 Practical tips and advice on both enhancing the safety of my children online and helping their behaviour related to devices. 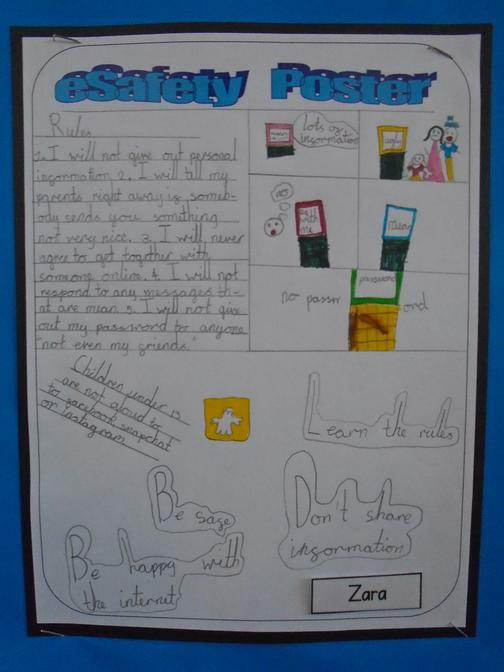 Great to get parents and children talking together about online stuff. Good advice, easily accessible. OurPact sounds brilliant. Excellent workshop with vital information for parents of older children. 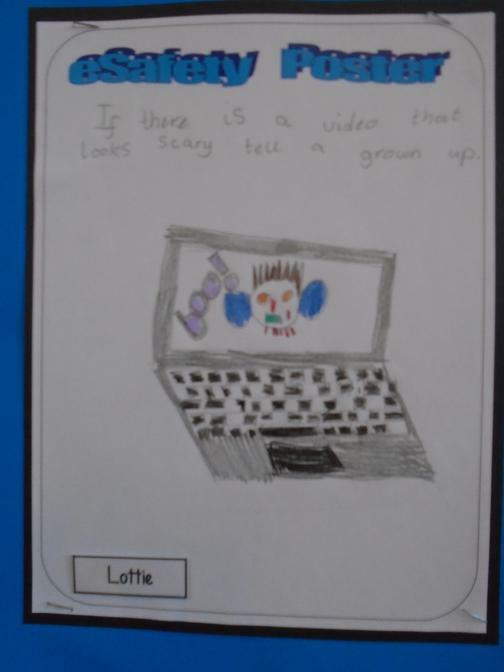 Really useful to have children present as a great opportunity to get children and parents talking about the subject of online safety. Very informative and easy to follow. The privacy settings section was particularly helpful. 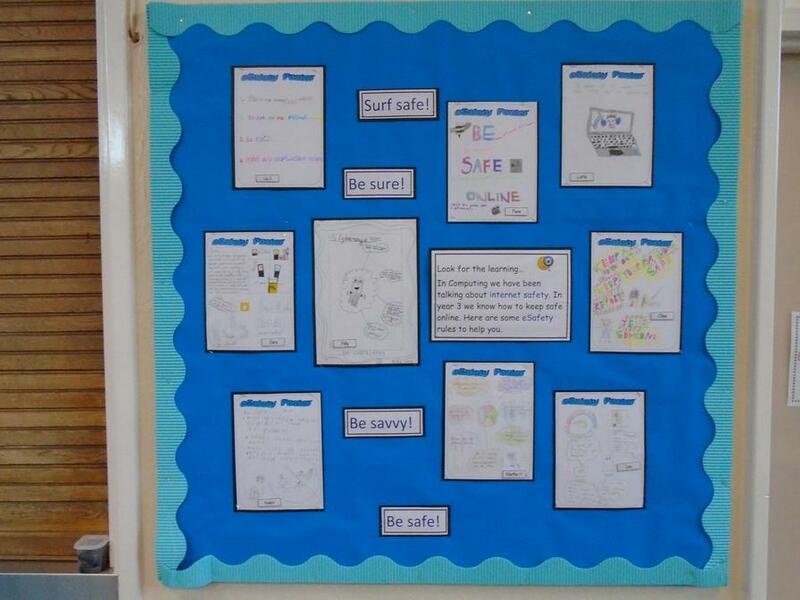 Very well written and presented – aimed at the children which is perfect. However, I suspect many of the parents who would benefit from this are the parents who haven’t attended! Excellent workshop. Great to have first section with children to discuss issues together. Some useful information. Very informative. So glad I came! Excite-ed Follow the guide on the house to set controls and keep your family safe. 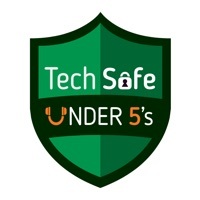 Internet Matters Step by step guides on how to set controls on devices your child uses. The internet and related technologies, including mobile phones, games consoles and social networks are becoming increasingly important in the daily lives of our children and have many positive benefits. They can be used both educationally and socially and are becoming part of a child’s identity. Socially our children often use the internet for entertainment, interaction, and communication with ‘friends’. Access to the internet can take place anywhere and at anytime so we need to make sure our children are able to use the internet safely. 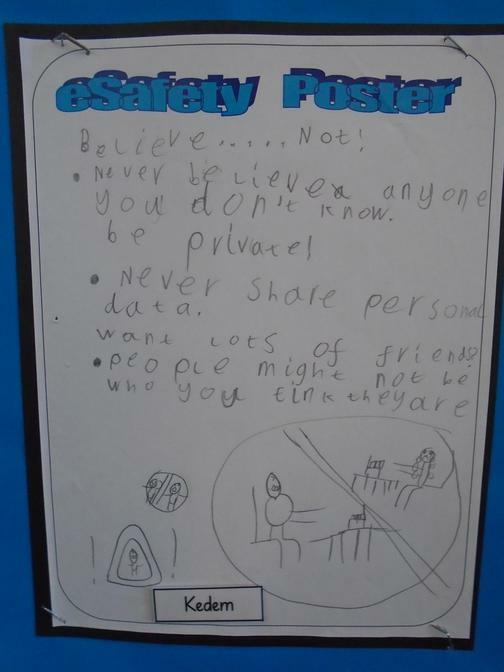 Many children are unaware of the risks for example by having many online friends (who could be strangers), uploading inappropriate images, viewing unsuitable content or sharing too much personal information. 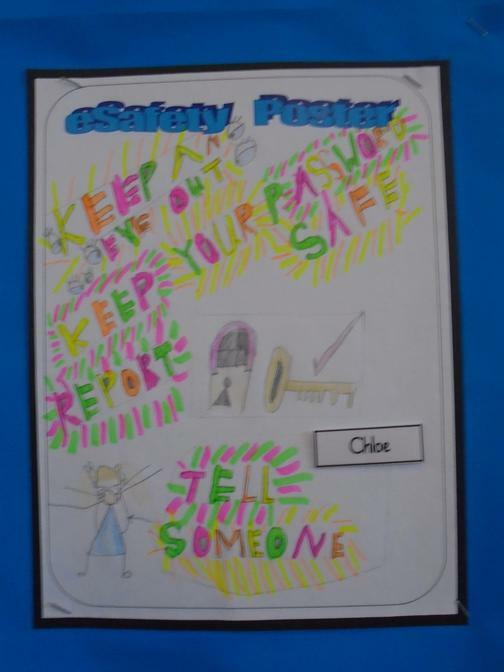 In school the Hertfordshire Grid for Learning provides for a safe and secure online environment for children in Hertfordshire LA schools. Information about setting up filtering in your own home can be found below. 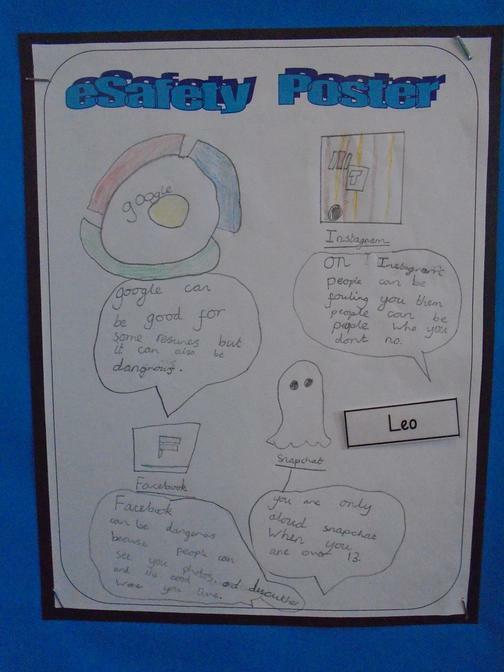 Some of the advice about online safety is common sense but it’s also important that parents and carers know how to use the technology and be aware of how their children are using the internet. 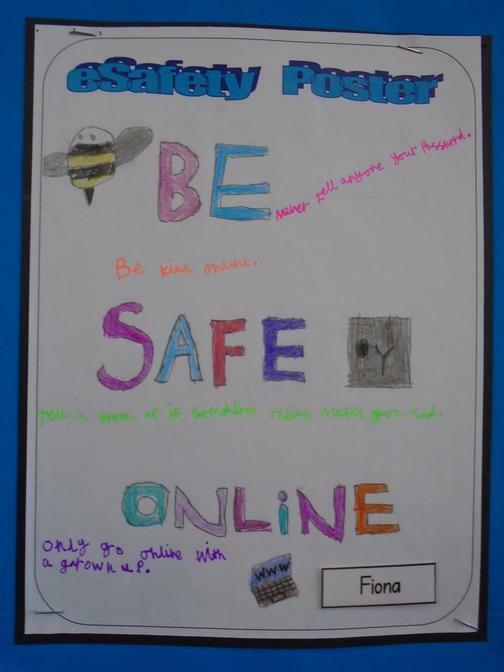 http://www.getsafeonline.org/ A beginners guide to using the Internet safety, including a quiz and some video tutorials about how to ‘stay safe’ on-line.  Keep your personal details private.  ThinkB4Upost, send or forward.  Do not share your password with others.  Don’t arrange up with someone you only know online, and tell a trusted adult if someone asks.  Be careful who you webcam with.  Know how to keep yourself safe.  Don’t open an attachment unless you are 100% sure it is safe. 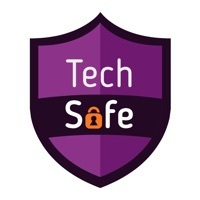  Tell a trusted adult if anything happens online that worries or upsets you.